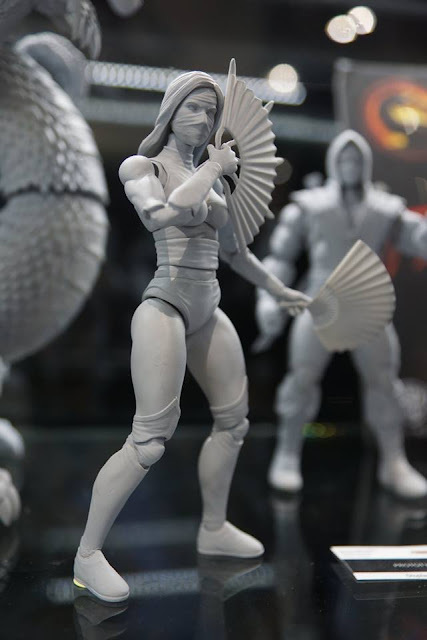 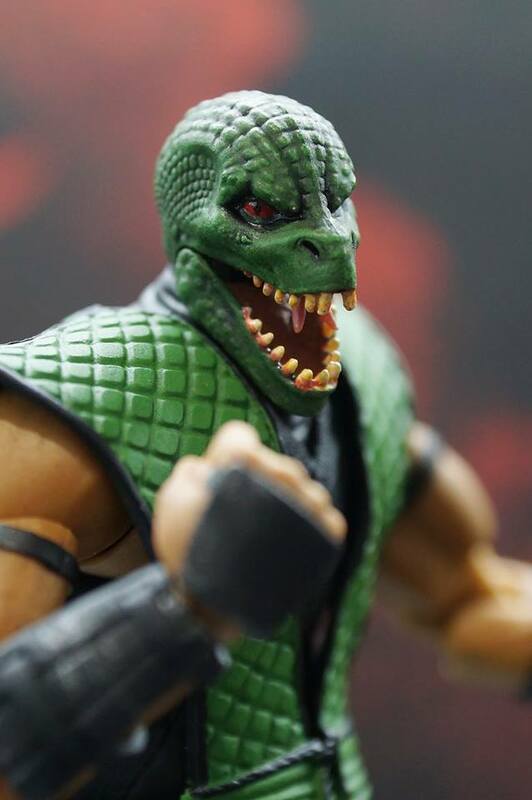 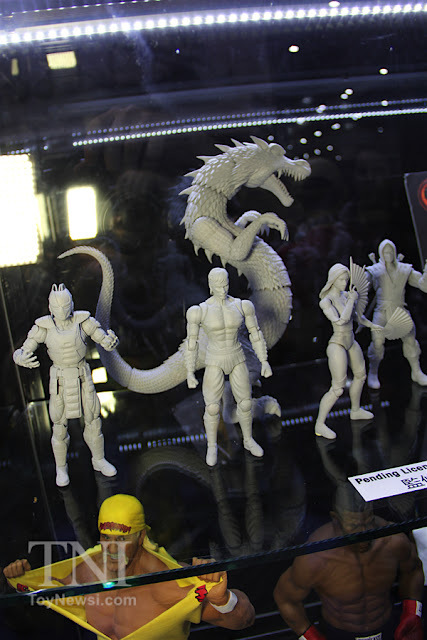 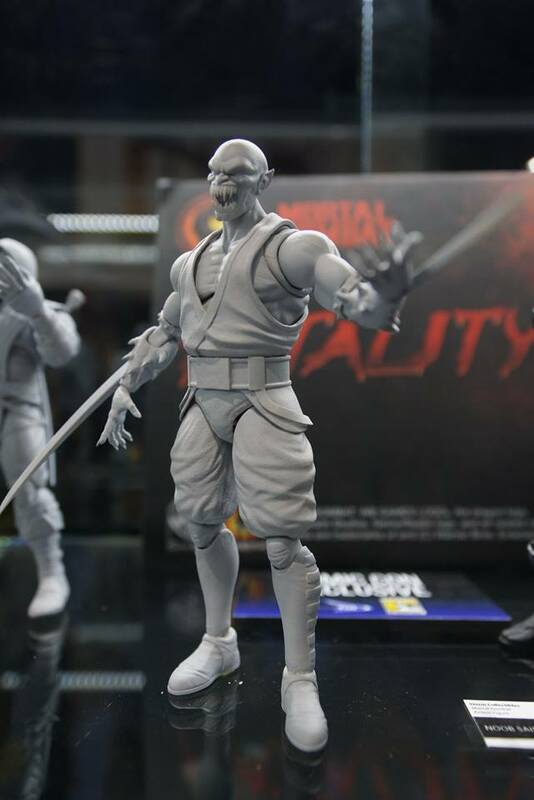 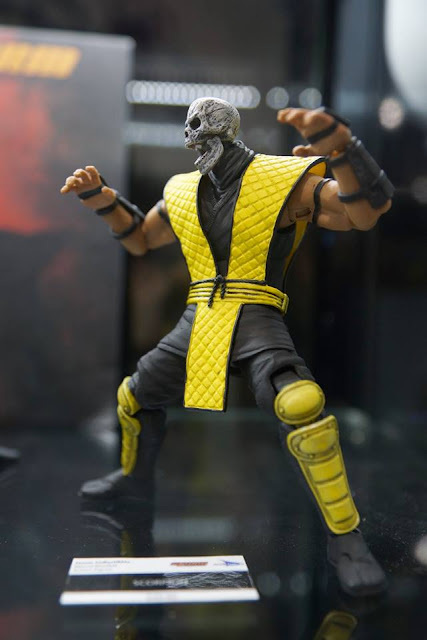 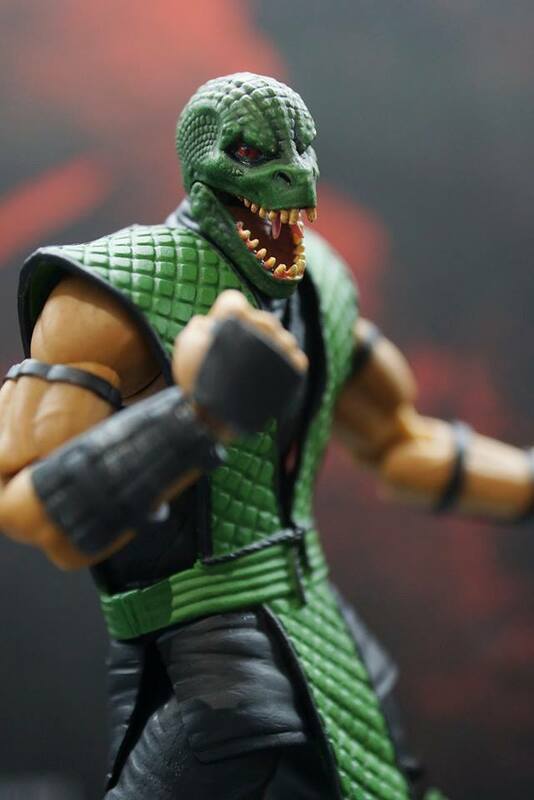 One again, Storm Collectibles were at SDCC with their Mortal Kombat 1/12 Figures on display! 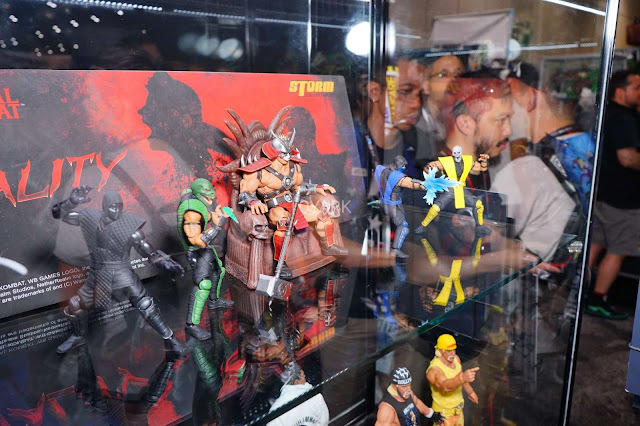 Here we see the 4 Klassic Ninjas, including Noob Saibot which was a SDCC 2017 exclusive, as well as Shao Kahn. 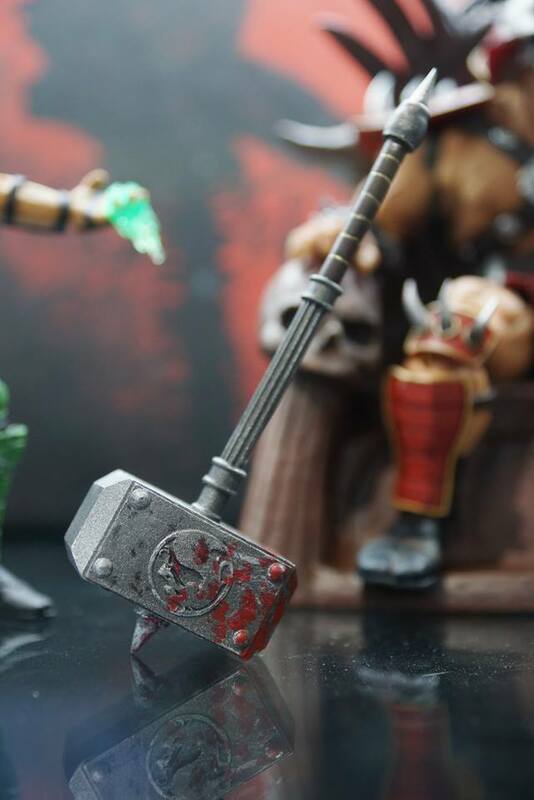 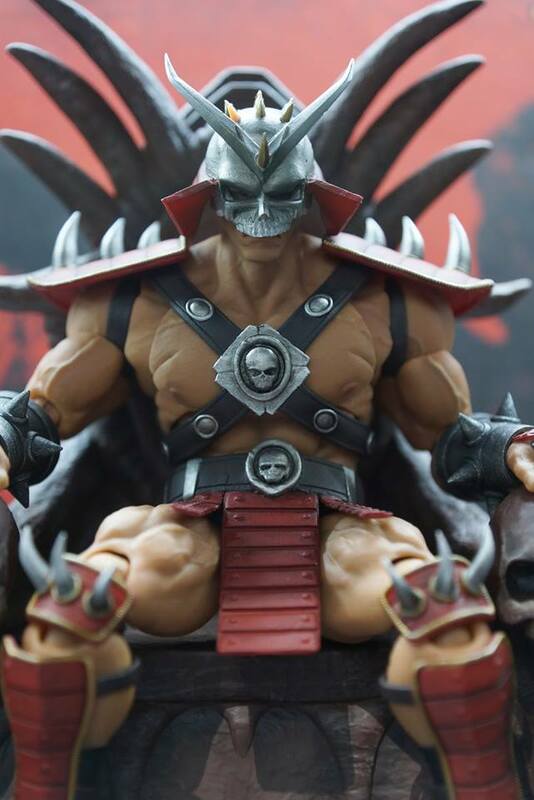 There's still no official word about Shao Kahn but we could see him real soon. I'm guessing that it would make more business sense for the company to produce figures of the same sculpt first before moving on to other characters. 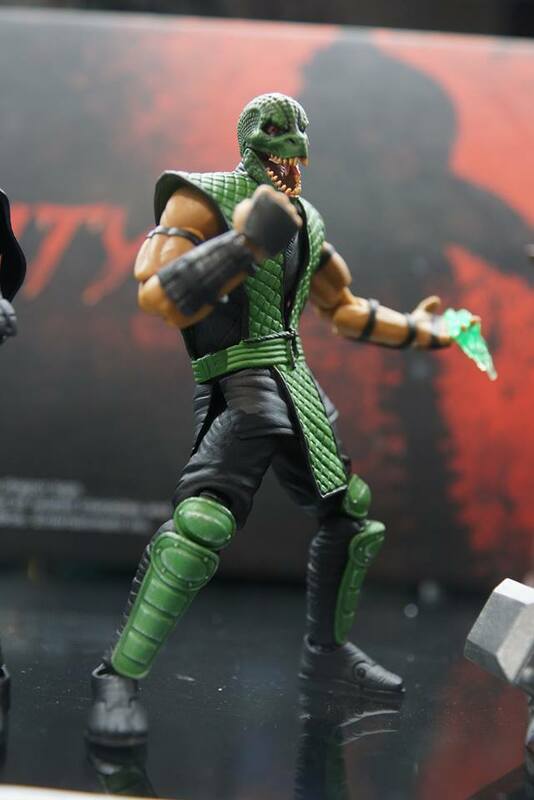 While it does seem a bit boring with the ninjas over and over again, at least.. for Mortal Kombat.. they are all different characters! 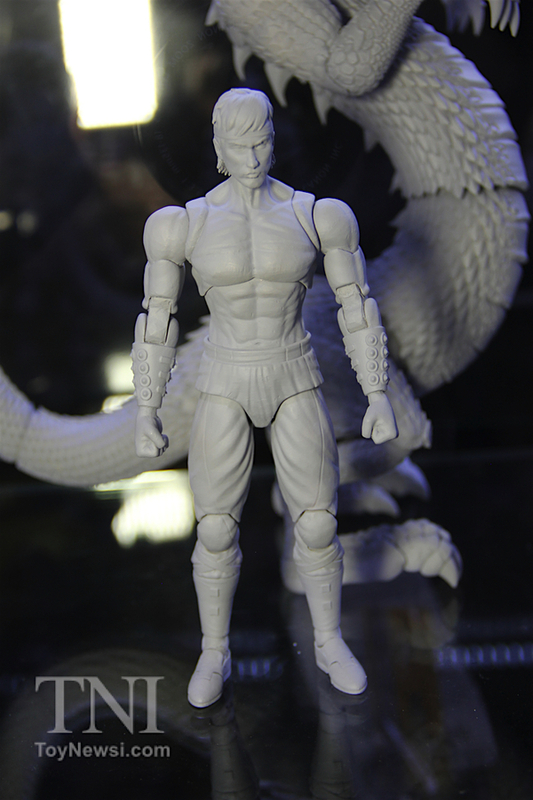 If you see their Street Fighter line, the same Ryu figure comes in several outfit colours.. same goes for several other characters.. 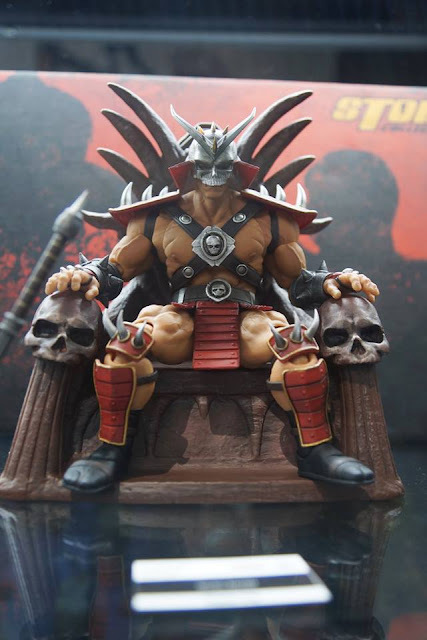 But come on.. Let's get Shao Kahn out asap! 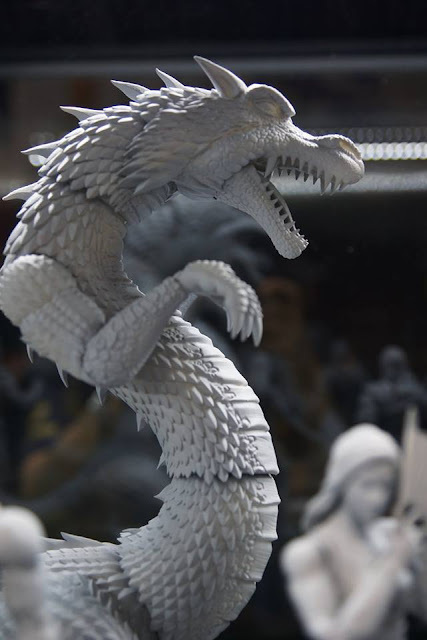 That's not all of course.. 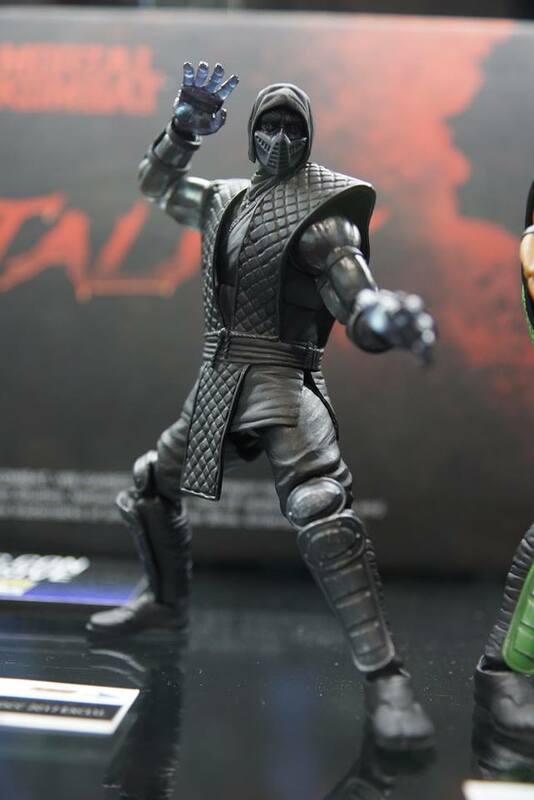 Remember that tease before SDCC 2017? Storm Collectibles also showed off the prototypes on several new figures..
and a couple of surprises.. 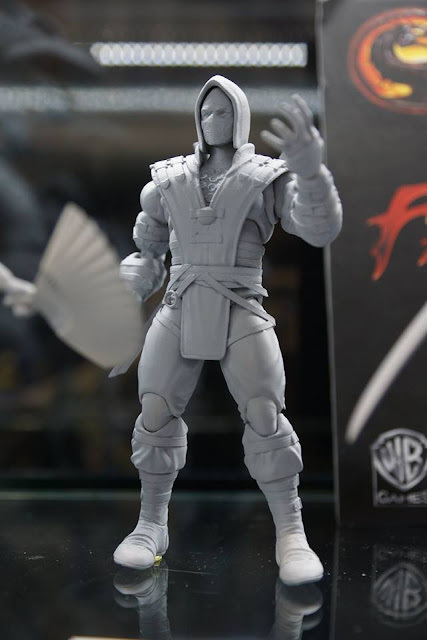 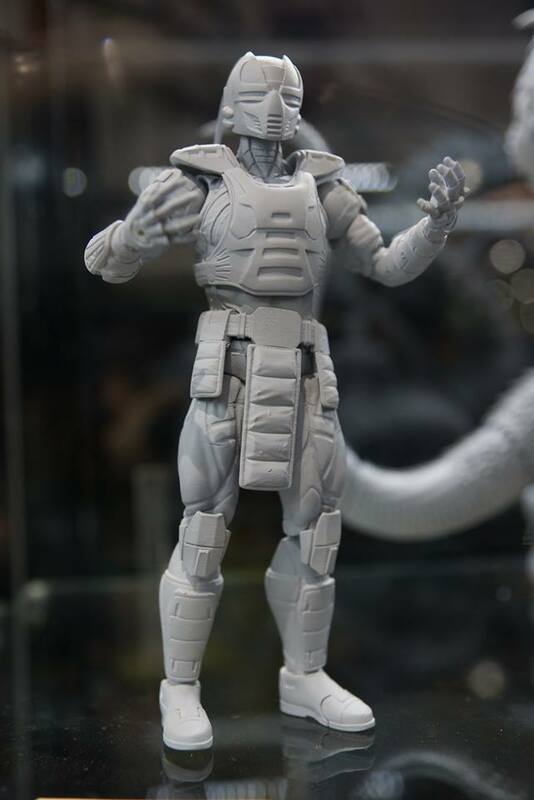 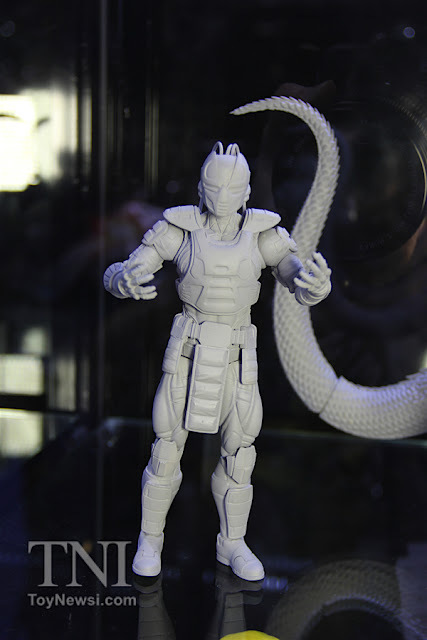 This sculpt would probably be used for both Cyrax, Sektor and even Smoke. 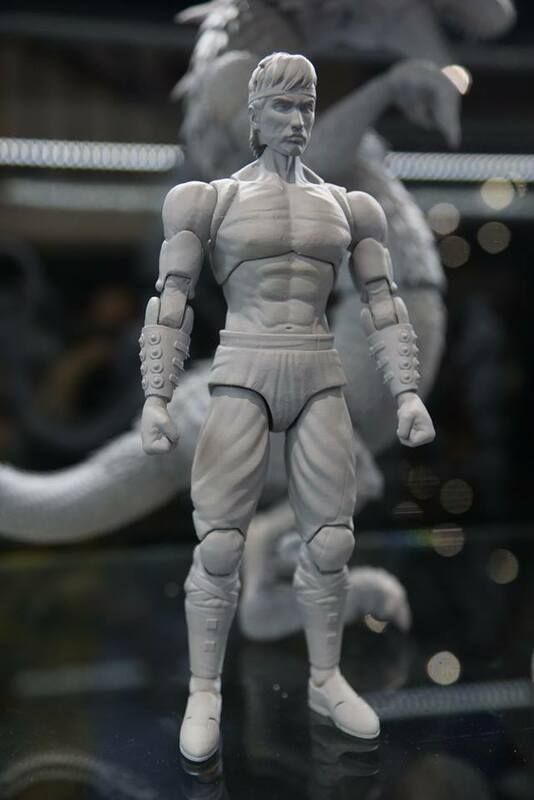 This is definitely a huge surprise. 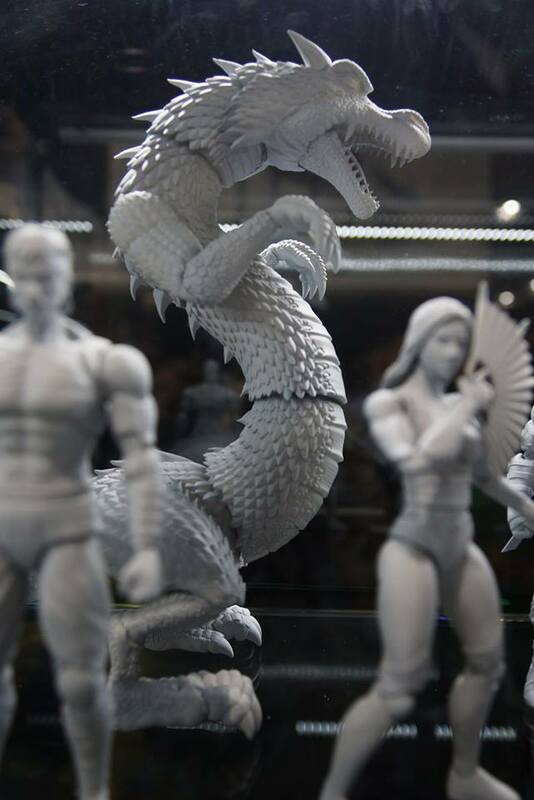 I wouldn't have guessed this would be produced but it's going to make a incredibly fun piece to take photo shots with. 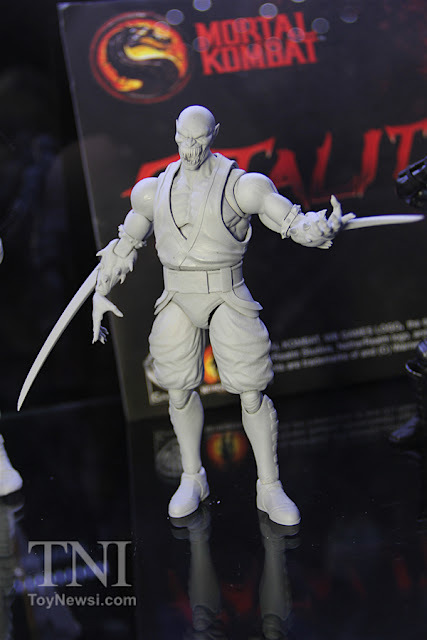 Bring on all those fatality shots! 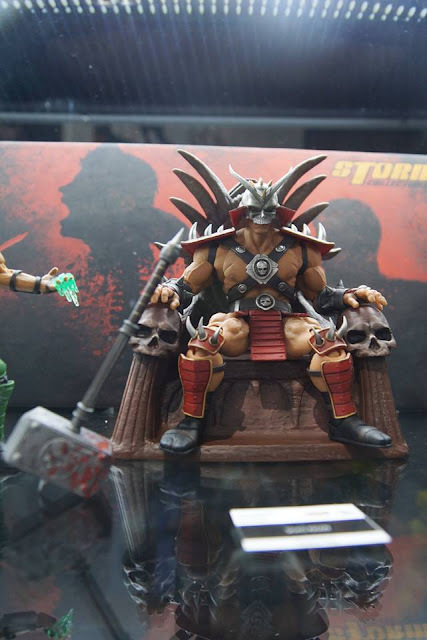 Well.. well... Up till now, only Klassic designs have been released and it was assumed they only had the license to do Klassic designs. 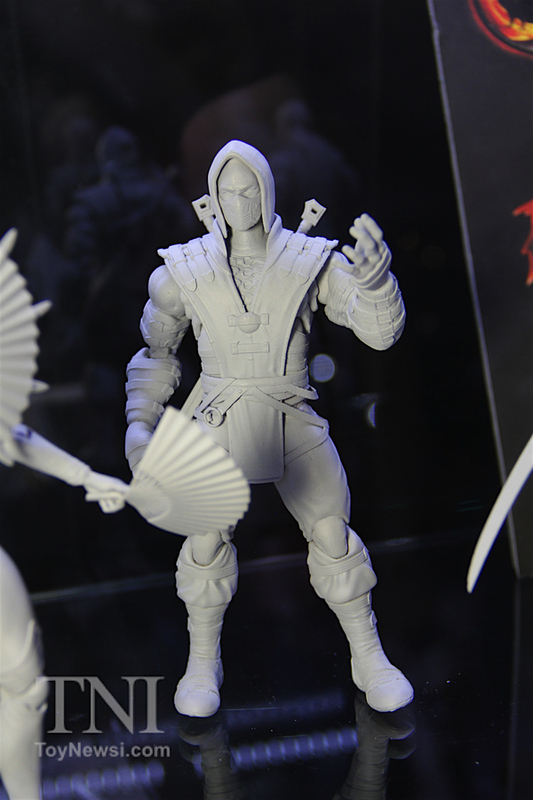 But with this.. looks like they can also do MKX designs! More is definitely good but I wanted to see the focus given to 1 line or we will end up getting the same old characters in different designs. Actually that doesn't sound so bad..
Whatever the case, I'm hoping to see lots of characters in different designs for this line! 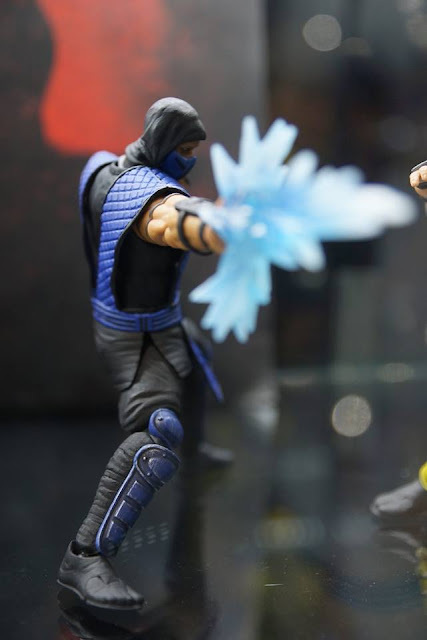 That will make for an amazing display! 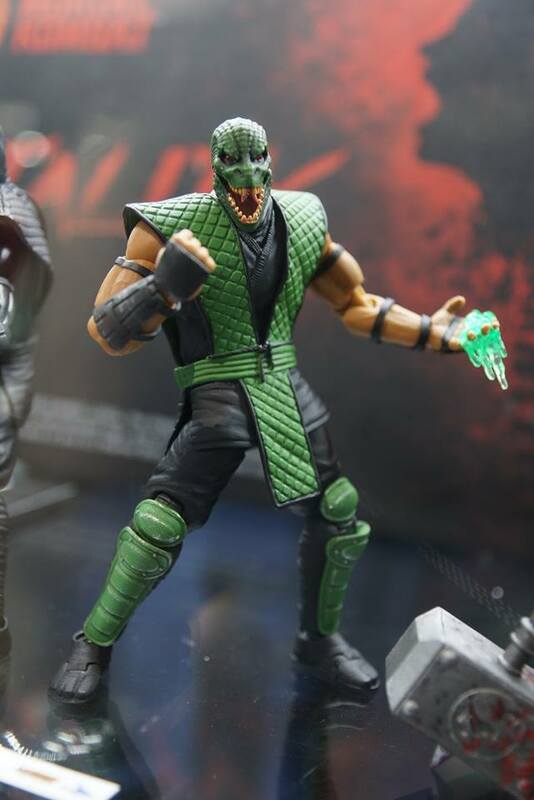 Get yours from Entertainment Earth!